Welcome everyone to Silver Creek Middle School’s Library and Media Center! The library has extended morning hours to allow you to use the computers, take Reading Counts tests, and check out books. It will also be a quiet place for you to study and work on homework and projects. Some of our wonderful staff members will be manning the library from around 7:10 until school starts at 7:40. 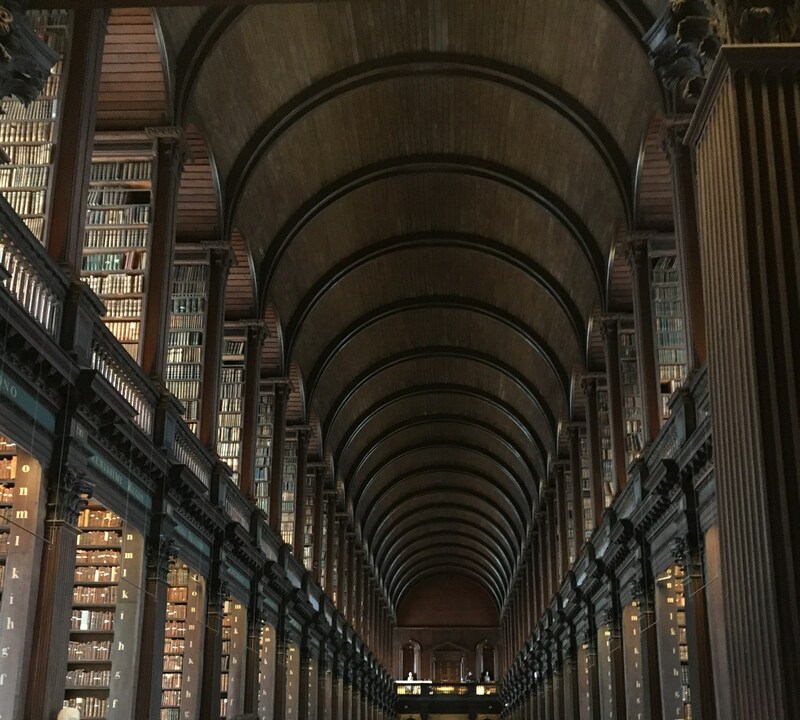 Trinity College Library in Dublin, Ireland was used as the Hogwarts Library in the Harry Potter movies and the Jedi Library/Archives in “Star Wars Episode 2: Attack of the Clones”.